If you’re planning a cookout for Super Bowl Sunday and need a new grill for the job, the high-tech Traeger Timberline 850 Wi-Fi pellet grill deserves your consideration. 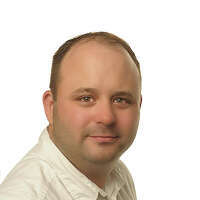 Let’s focus first on what makes this pricey grill a great addition to a smart home, and then I’ll discuss what distinguishes a pellet grill such as this from the more familiar charcoal and gas-fired grills. The Timberline 850 connects to your Wi-Fi network, of course, which means you can fire it up, load your food, and pretty much not have to come back until everything’s cooked. Three adjustable racks provide 850 square inches of cooking surface, although the food on the bottom rack will obviously cook the fastest. And it’s easy to cook several things at once, because the Timberline 850 has three adjustable grills offering 850 square inches of grilling surface. As Traeger puts it, there’s enough capacity to here cook nine chickens, eight rib racks, or six pork butts at once. 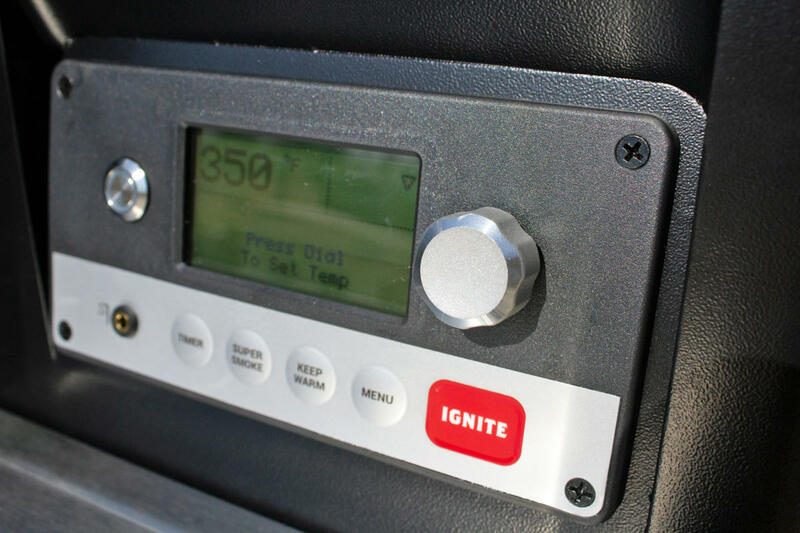 The Timberline 850 is also equipped with a monochrome LCD that displays the grill and probe temperatures as well as other important information. You can set the desired cooking temperature from either the app (using your smartphone or tablet as a remote control) or with a dial on the grill itself. 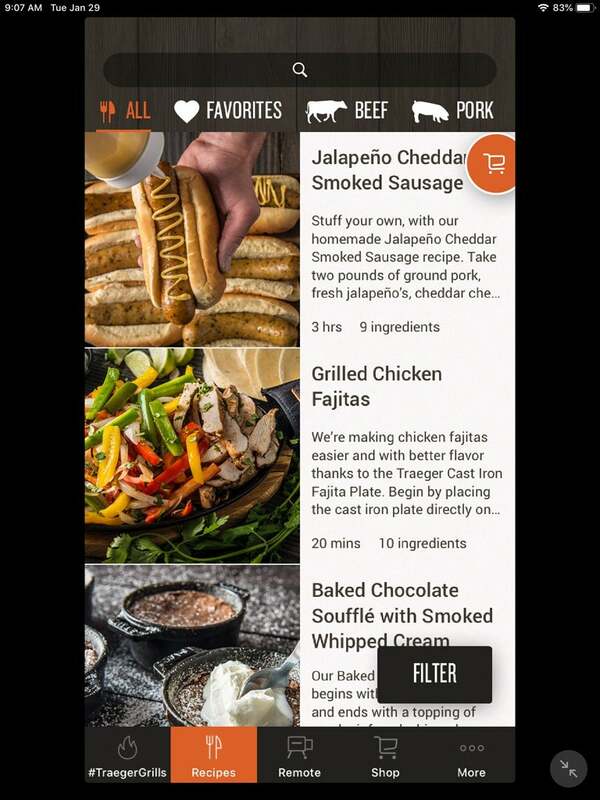 The Traeger app has more than 1,000 recipes. 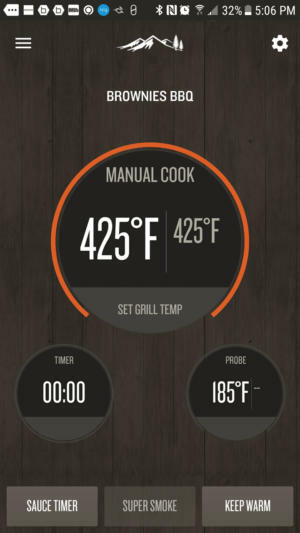 Select one, tap the Cook Now button, and the app will set the appropriate cooking temperature on the grill. 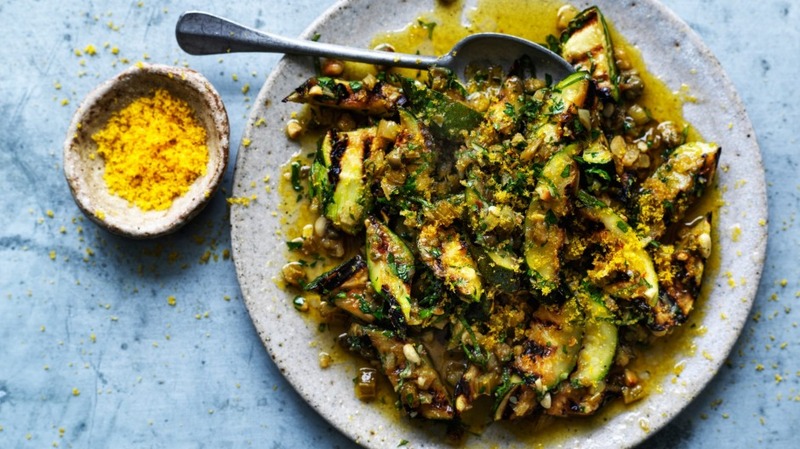 But one of the other big advantages of being connected to Wi-Fi is that you can use the app to choose from more than 1,000 recipes based on what you’d like to cook. You can filter recipes according to the main ingredient (beef, pork, poultry, seafood, and so on); the cooking method (barbecue, roast, smoke, etc. ); the number of servings you’re preparing; the cook time, including prep time; and even by the pellet fuel you have on hand or the hardwood flavor you’re looking to impart to the food (more on that later). The recipe’s degree of difficulty (on a scale of 1 to 5), separate times for prep and cook time, and the recommended wood species are all listed at the top of the app. It would be great if the app recalculated the ingredients and cook and prep times based on the number of servings you want to prepare. But once you’ve selected a recipe, you simply tap the Cook Now button. You still need to push a button on the grill itself to ignite the fire—there are some things that just wouldn’t be safe to do via remote control, after all—but the app will send the target cooking and probe temperatures to the grill. If the recipe calls for smoking the food, the app will send that information to the grill as well. Cooking with the Timberline 850 is not an entirely set-it-and-forget-it affair, though. While there is a timer on the grill itself (and two in the app, including a discrete timer for preparing sauces), neither will automatically shut down the grill or switch it to its Keep Warm setting when the timer expires. The same is true of the probe—the app and the display on the grill itself will report the target and current temperature, but nothing happens when that target is reached, you need to take action when the cook is over. You won’t need to pull out and unlock your smartphone if you’re standing in front of the grill: This LCD displays the most important information you’ll need to see. 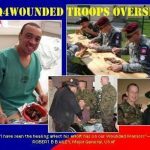 And while you will get a warning if the grill’s internal temperature goes higher than 500 degrees—as happened to me the first time I cooked with the grill—you won’t get any warning if the internal temperature drops precipitously below the targeted cooking range. Some assembly is required when you bring the Timberline 850 home from the store, and the instructions in the printed user-manual that Traeger provides with the grill aren’t great. 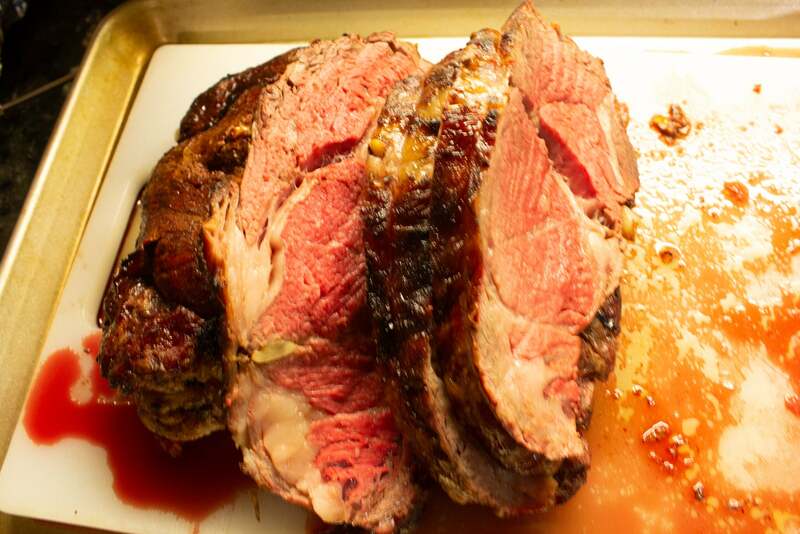 As a result, I did not install the grease drip tray correctly the first time, and during my first cook—a glorious prime rib—the drippings from the roast flowed to the back of the grill instead of forward and into the grease channel. After about an hour, a grease fire erupted. Fortunately, I was able to put the fire out without ruining the meat. To be clear, the grease fire was user error—in other words, it was my fault and not due to a Traeger design error. But Traeger’s assembly manual needs work. I discovered later, however, that Traeger has also produced some excellent videos, available online, including ones that show you exactly how to assemble the grill. Other videos focus on everything from recipes to routine maintenance and troubleshooting, and they’re available on the web as well as within the app itself. If you buy one of these grills, I heartily recommend watching the assembly videos before putting yours together. The roasted prime rib came out perfect, despite the grease fire the numbskull chef caused. 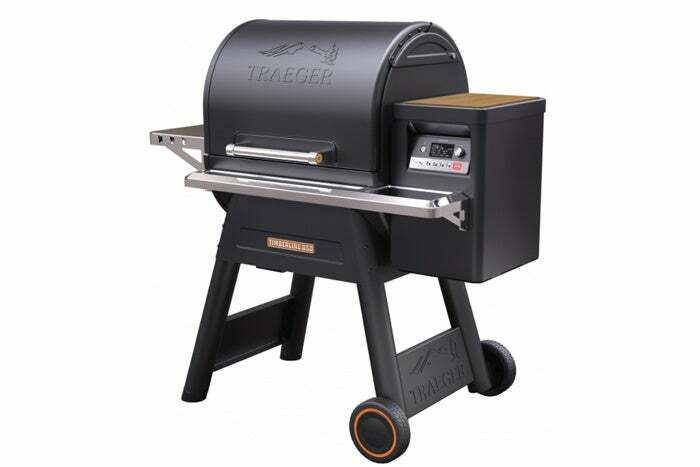 Traeger specializes in pellet grills, which operate very differently from gas or charcoal rigs. You load food-grade wooden pellets into a hopper—the Timberline has a big one that handle up to 24 pounds—and an auger gradually moves them into a firepot. An electric element in the firepot heats the pellets until they catch fire, generating heat and—if you want it—smoke. A fan circulates the heat and smoke inside the barrel-shaped enclosure cooking the food with convection heat, evenly and from all sides at once. Burning pellets offers several advantages over charcoal and gas, the latter of which imparts no flavor at all to the food you’re cooking. 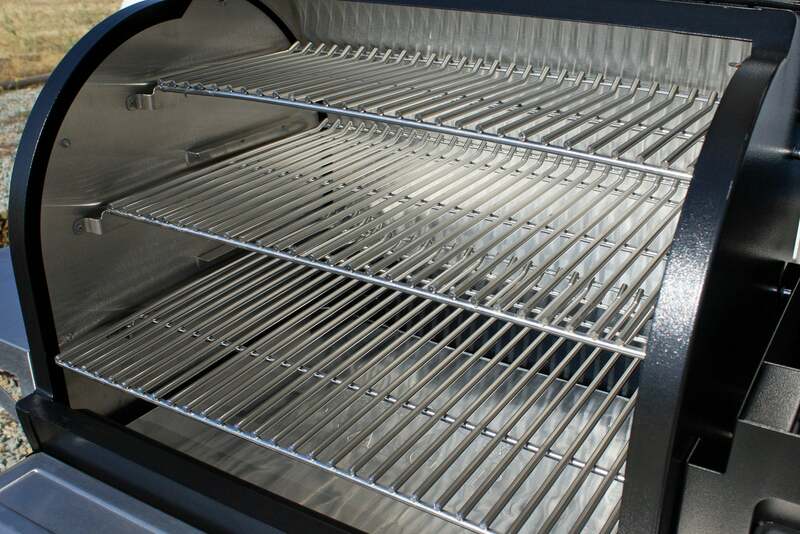 First, it’s very easy to maintain a consistent temperature inside the grill. I cooked more than a dozen meals on the Timberline 850 and its internal temperature rarely moved more than five to 10 degrees to either side of the target I programmed. Once your food is cooked, you can activate a “keep warm” setting that will ensure that it stays warm without being overcooked. Second, you can choose different flavors of wood to burn. Traeger manufactures eight varieties of pellets, including alder, apple, cherry, hickory, maple, mesquite, oak, and pecan. Scroll down this page on the Traeger website to see which species of wood is best for beef, pork, lamb, seafood, veggies, and even baked goods (you can use the grill like any other convection oven). 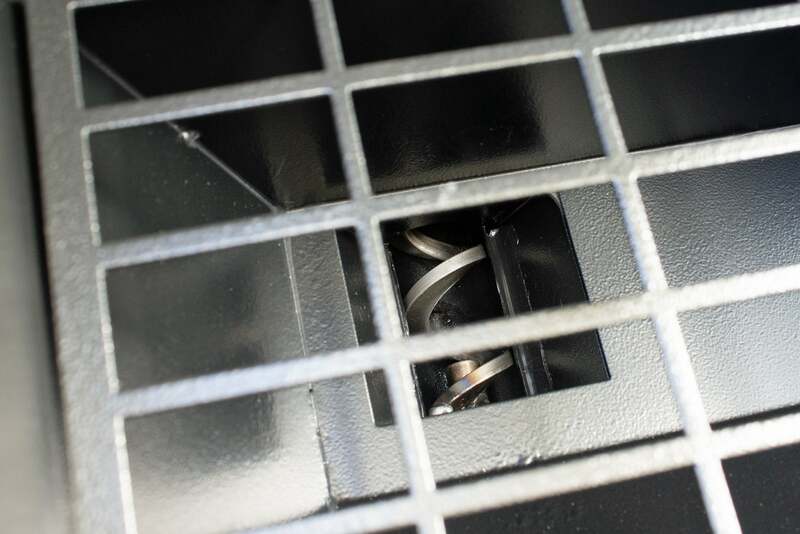 A view of the auger that draws the wood pellets from the hopper into the grill’s firepot. Traeger also offers various blends for all-purpose cooks. A door on the back of the hopper lets you dump unused pellets into a bucket when you want to change out the flavor (Traeger also recommends emptying the hopper after a cook, so that the pellets aren’t exposed to moisture, which will cause them to swell or even disintegrate). Most pellets cost about $19 for a 20-pound bag, so the cost of supplies is one of the drawbacks of the pellet approach. 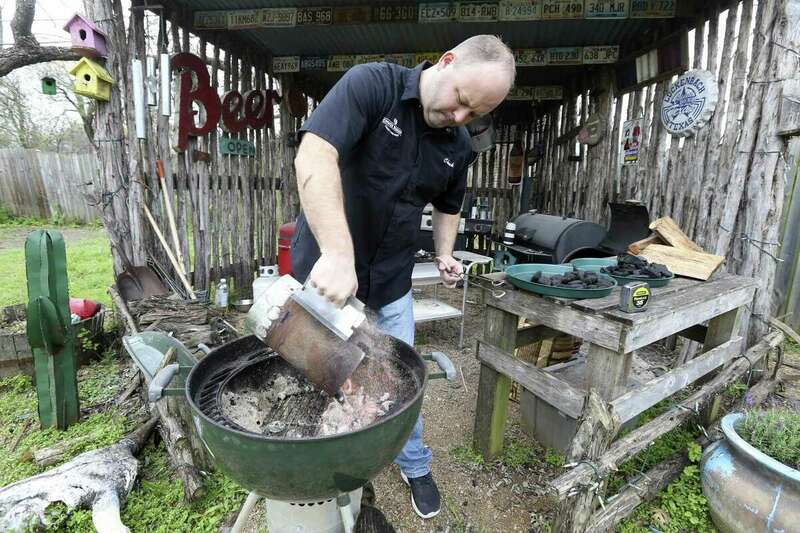 Charcoal and propane are both much less expensive grilling fuels. 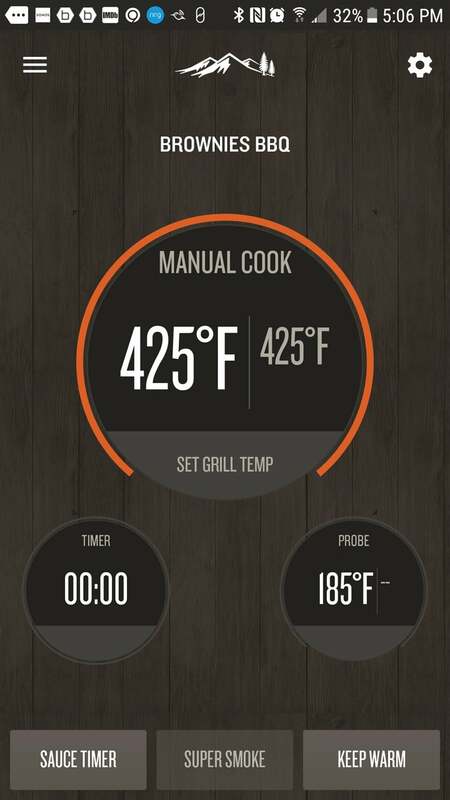 Traeger’s app reports the target and current temperatures for both the grill and the food probe. The app’s dual timers—one for preparing sauce—aren’t as useful as they could be. They only inform you when time has expired, they don’t control the grill. Traeger says the grill can cook from a low temperature of 165 degrees Fahrenheit to a high temp of 500 F. While these conditions might not be conducive to sear marks, I found the easy cleanup, which required just a wire brush to clean the grill, to be a perfectly acceptable trade-off. I never needed to scrape or scour any surfaces. Now that’s not to say there is nocleanup needed. It’s easy enough to toss the disposable aluminum drip tray liner after a cook, but cleaning the grease out of everywhere else it accumulates is no more pleasant a task than it is with any other grill. That said, most of the grease gets channeled to a removable tray underneath the fire chamber (provided you’ve installed the grease drip tray correctly, that is). I mentioned earlier that neither the grill nor the app will warn you when the temperature inside the barbecue falls significantly below the target range. Opening the Timberline 850’s lid will cause the temperature to drop rapidly by 100 degrees or more, so expect cook times to be a little longer than anticipated if you’re frequently opening the grill to baste your food. The temperature probe will otherwise greatly reduce the need to check on your cook frequently, but again, there’s only one probe. One problem I encountered, however, was that gravity alone was sometimes not sufficient to cause the pellets to fall down into the hole where the auger is located, beneath the hopper. This will of course starve the grill of fuel, causing the cooking temperature to drop. There’s a grate covering the top of the hopper to prevent you from sticking your fingers in there—getting a finger caught in the auger would cause serious injuries—so on longer cooks, I’ve been using a skewer to stir the pellets every 30 minutes or so, to prevent them from sticking together. Traeger should consider installing a vibrating plate at the bottom of the hopper to encourage the pellets to redistribute evenly. 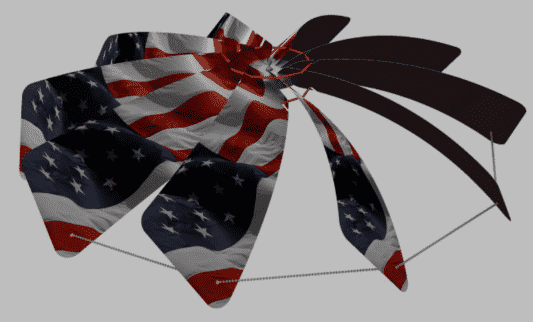 That would help them fall into the auger without needing help. The Timberline 850 carries a list price of $1,699. That’s a lot of coin for a backyard grill in anyone’s book. Compared to the price of a high-end oven or range that you’d install in your kitchen, on the other, it’s not so pricey. Still, Traeger expects you to pay a lot for this grill’s performance and its whiz-bang features. There are much cheaper alternatives that don’t connect to Wi-Fi, that don’t have accompanying remote-control apps, and that don’t automate the cooking process the way the Timberline 850 does. This pellet smoker/grill is made for people like me who enjoy the outcome of barbecuing and smoking much more than the process. I don’t have the time or the patience to constantly check temperatures, fuel levels, air flow, cook time, and other minutiae. The Timberline 850 comes very close to set and forget. It’s not perfect, but it never failed to cook an impressive meal, even when I wasn’t paying attention or following directions to the letter. A Dutch Oven is a must for delicious camp-out feasts! Just about anything you cook in a regular oven — pies, bread, stew — can be whipped up in a Dutch Oven, using hot charcoal in your campfire ring. 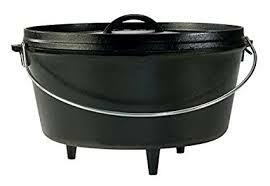 Dutch Ovens are commonly defined to be any covered metal cooking pot. The kind used for camping is made of heavy cast-iron though, has three short legs on the bottom, and a tight fitting lid with a rim to hold coals. 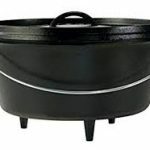 Dutch Ovens that do not have legs, are flat on the bottom and have a highly domed basting lid without a rim for coals are called “Bean Pots” or “Kitchen” Dutch Ovens. They can be used with coals, but are better suited to use on a stove top or in the oven. The only way to successfully cook in a Dutch Oven is to properly season it first. When you buy a new Dutch Oven it is usually coated with a waxy material to protect it. To obtain the desirable non-stick properties of a well-used pot takes a little time and effort. To season your Dutch Oven, wash the Dutch Oven with mild soapy water, rinse, and dry completely. Grease inside and out (pot, legs, and lid) lightly with a good grade of olive or vegetable oil (I prefer solid shortening e.g., Crisco). Do not use lard or other animal products as they will spoil and turn rancid! Do not use a spray on coating, but rather use an oil-soaked paper towel or a new sponge. Place greased Dutch Oven upside down on oven rack with lid separate and put aluminum foil underneath to catch any excess oil. Bake in a 300-350 degree oven for at least 1 hour (it will probably smoke and stink up your house!). 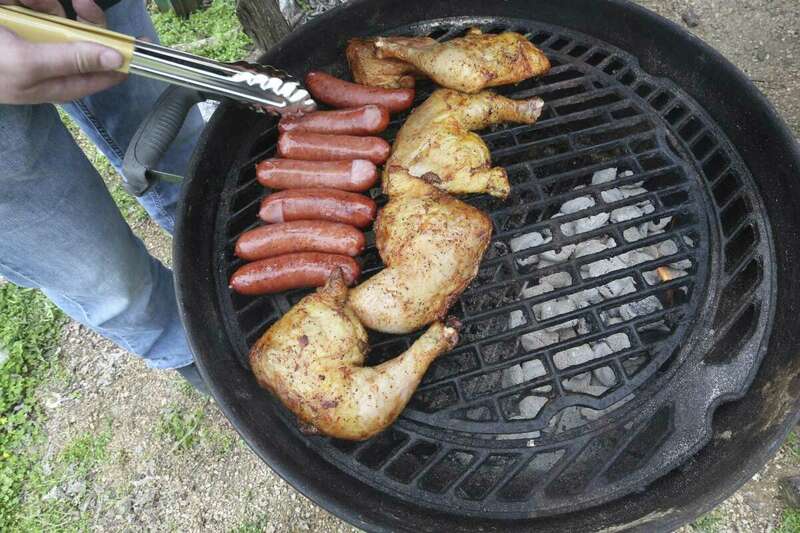 If you’d rather heat it outside to avoid the smell and smoke in your house you can do that also… a gas grill works great for this. For Roasting: The heat source comes from the top and bottom equally. This requires twice as many coals on top as on the bottom. For Baking: The heat source comes from the top more than the bottom. Place 3 times as many coals on the lid. For Boiling, Frying, Stewing, Simmering: All of the heat comes from the bottom. All coals are placed beneath the Dutch Oven. than the coals! Avoid direct flames on the pot or turn frequently. 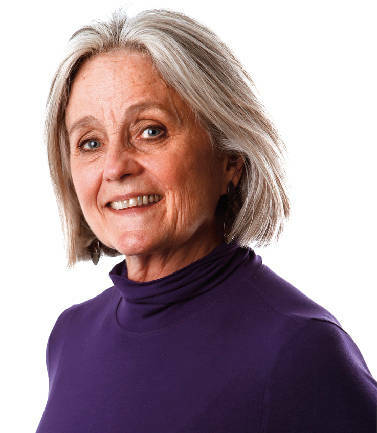 It is important to remember that these tips are only a guide to help you get started. 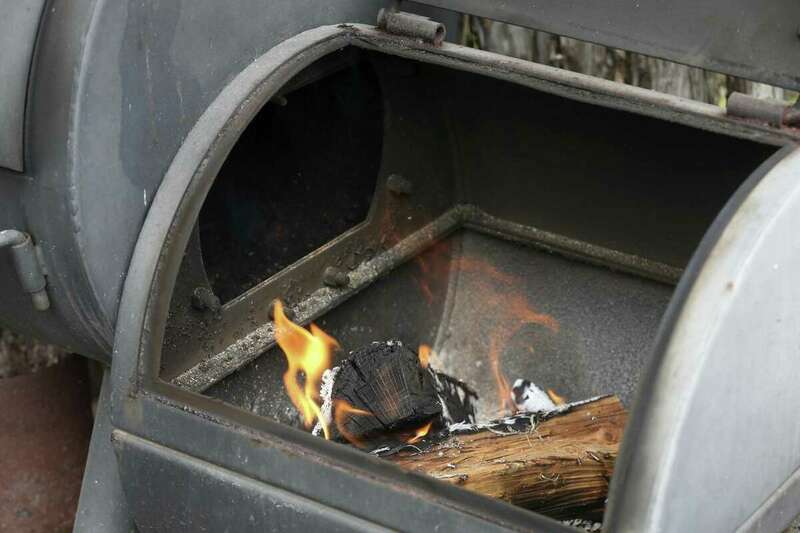 You will need to adjust briquettes (or coals) according to the recipe and keep in mind that the weather, ambient temperature, and ground conditions can affect cooking temperature. an hour and a half or, at about an hour, place unlit briquettes next to those on and under the oven to ignite them.